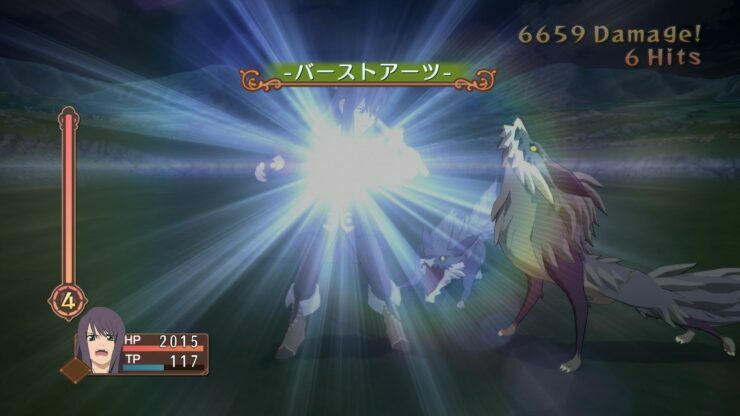 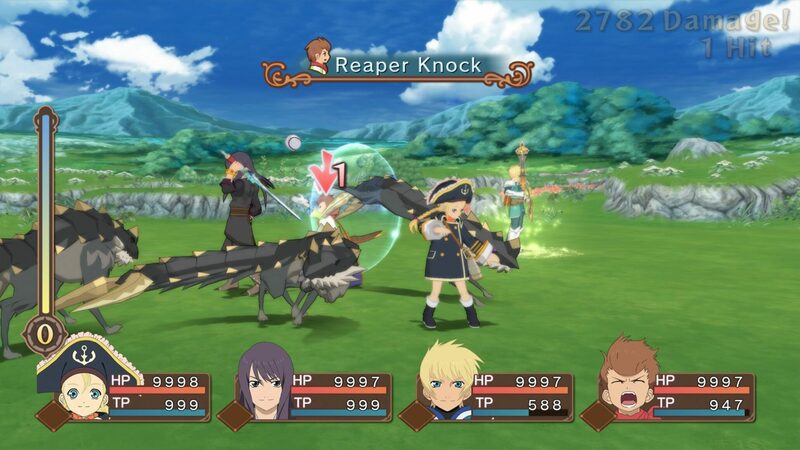 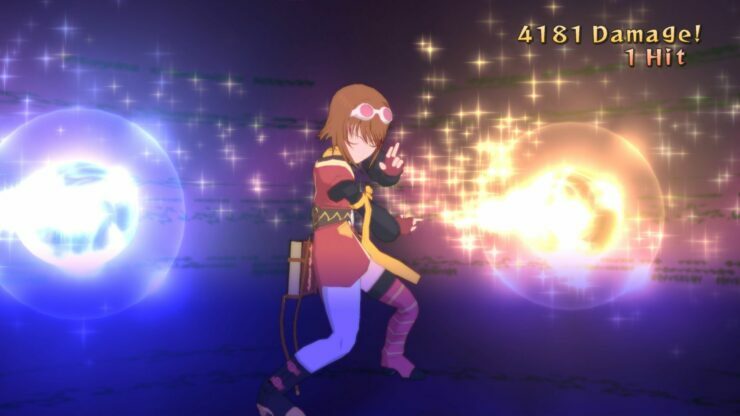 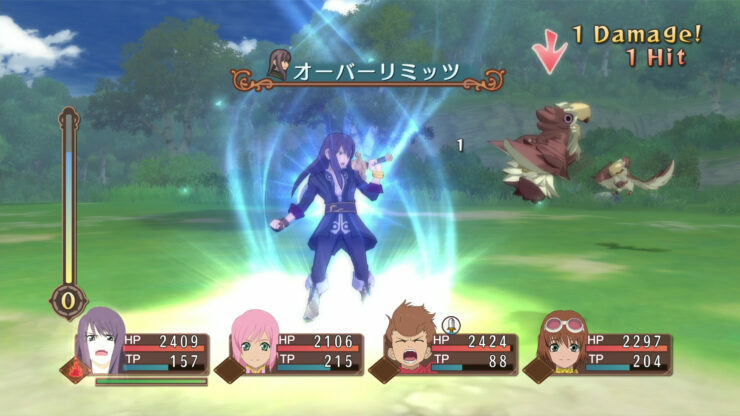 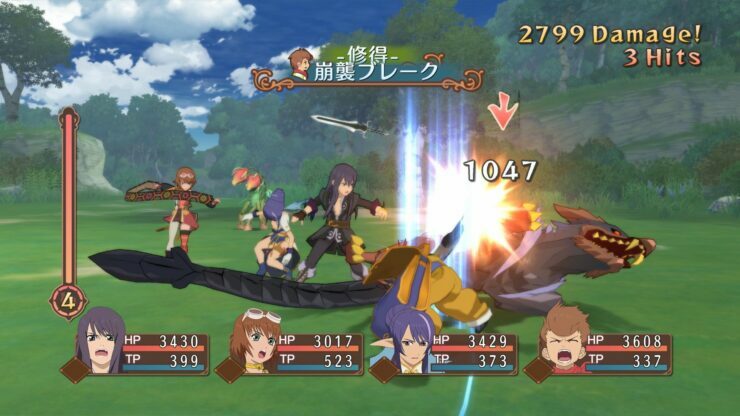 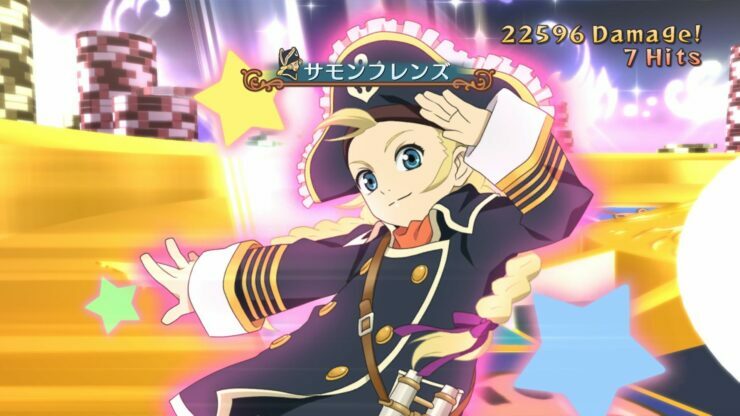 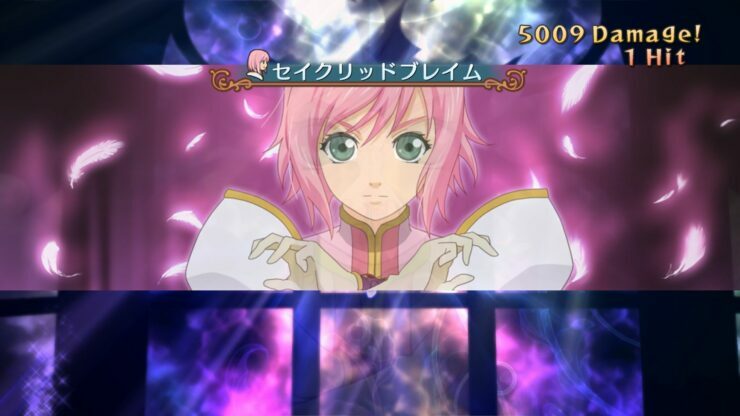 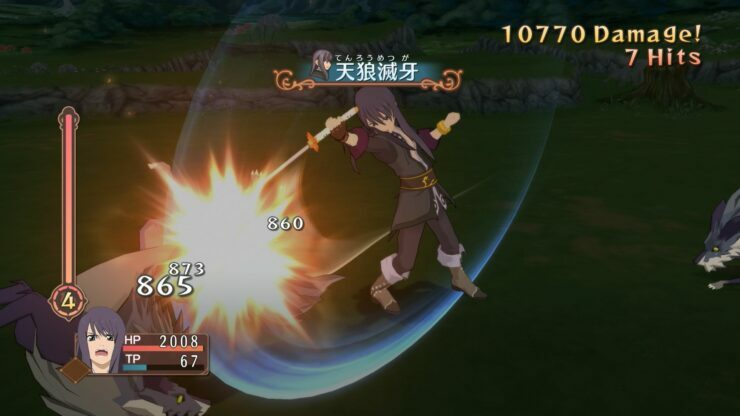 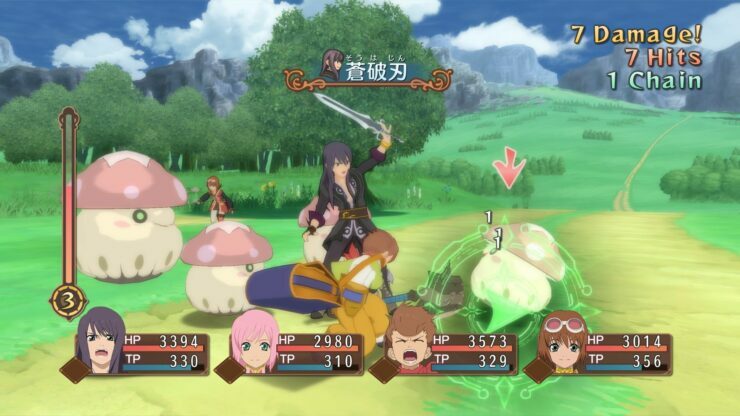 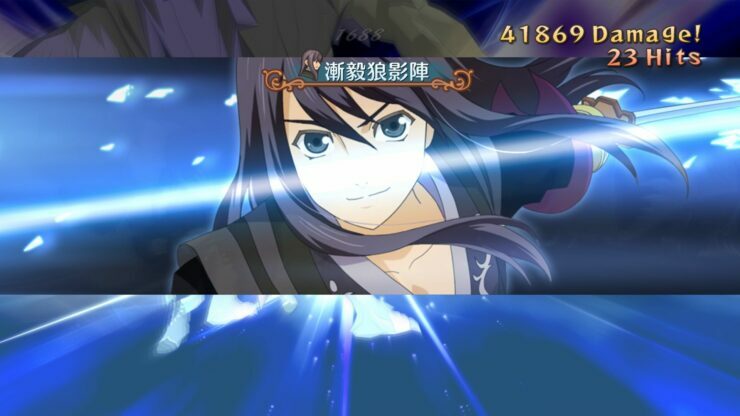 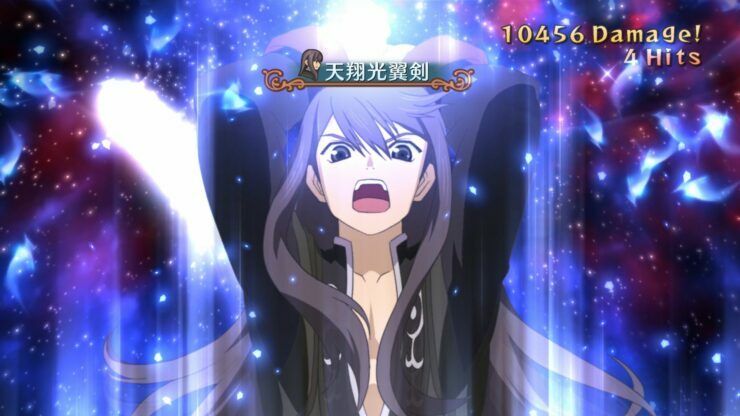 A new batch of screenshots has been released today for Tales Of Vesperia Definitive Edition, the upcoming new version of the JRPG developed by Bandai Namco originally released on Xbox 360 a while back. 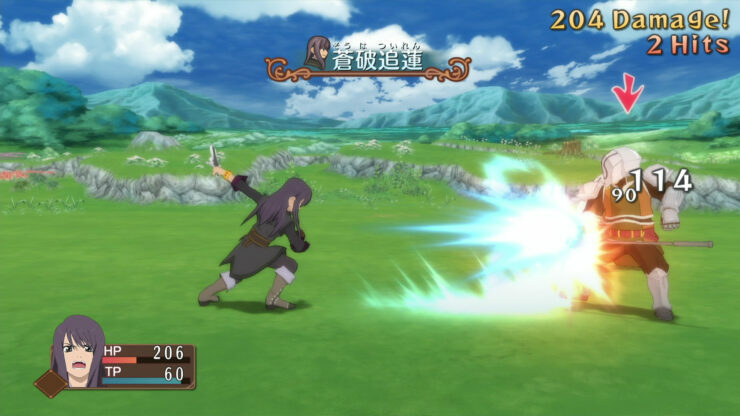 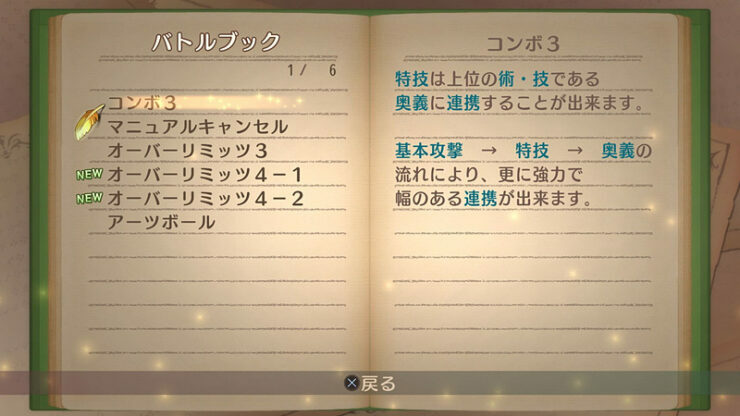 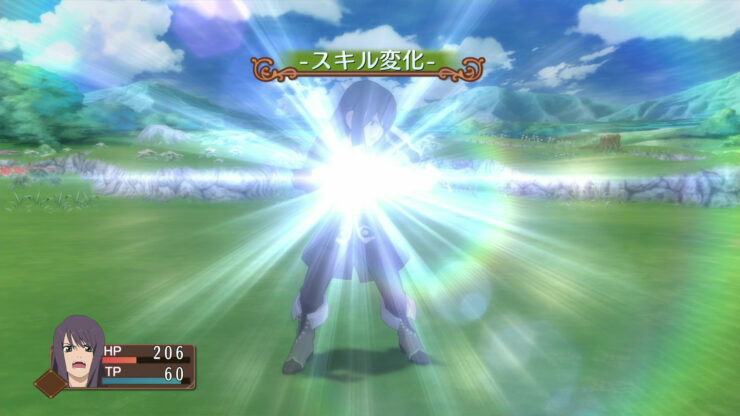 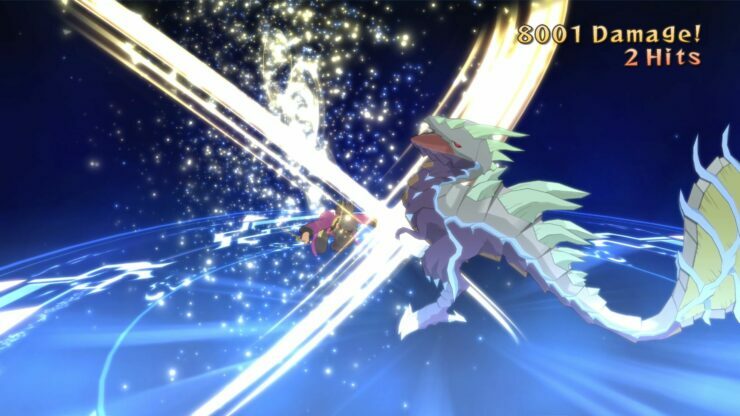 The new screenshots, which can be found below, focus on the game’s battle system, showcasing some of its mechanics like Fatal Strikes, which allow players to dispose of enemies in a single blow, Mystic Artes old and new and much more. 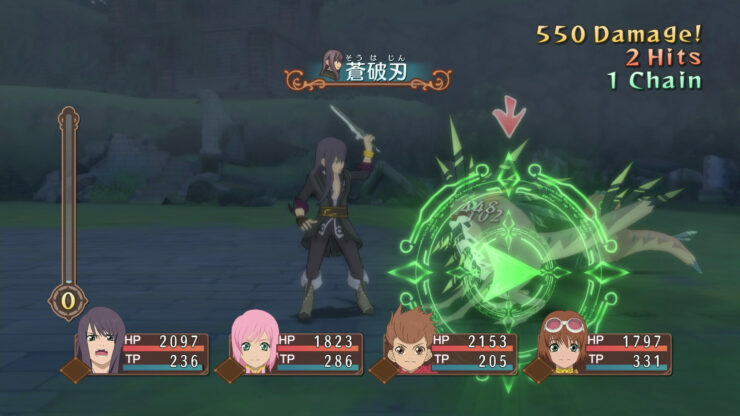 A Tales Of Vesperia Definitive Edition trailer has also been released earlier this month, showing more of the game in action. 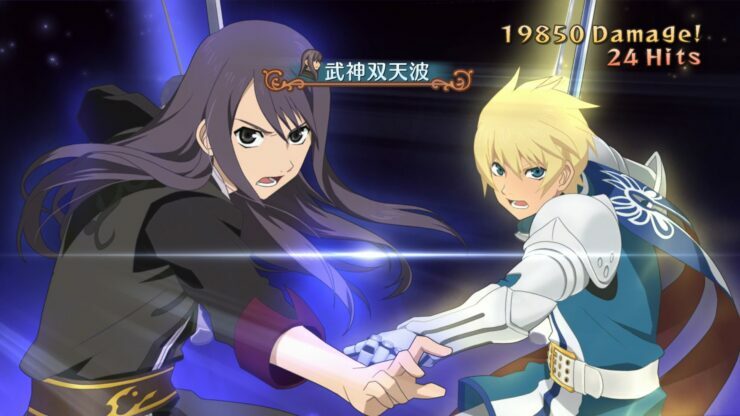 Tales Of Vesperia Definitive Edition comes with all the additional content added to the PlayStation 3 release such as new playable characters, new dungeons, new story sequences and much more. 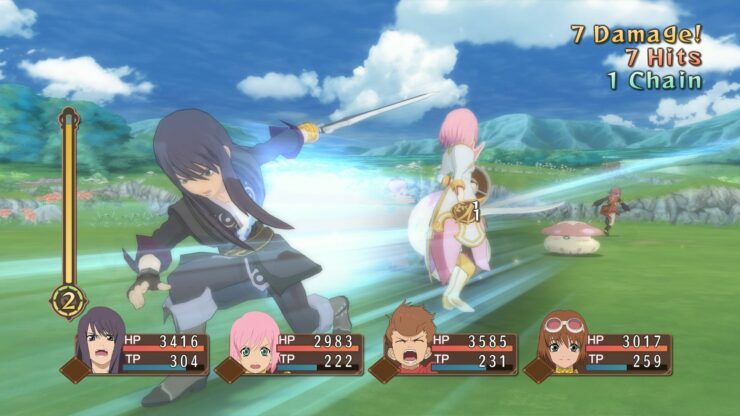 Tales of Vesperia Definitive Edition launches on PC, PlayStation 4, Xbox One and Nintendo Switch on January 11th.